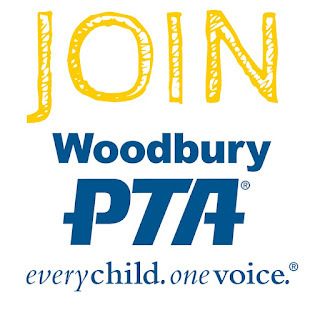 Woodbury PTA: Register now for Spring ACE Classes! 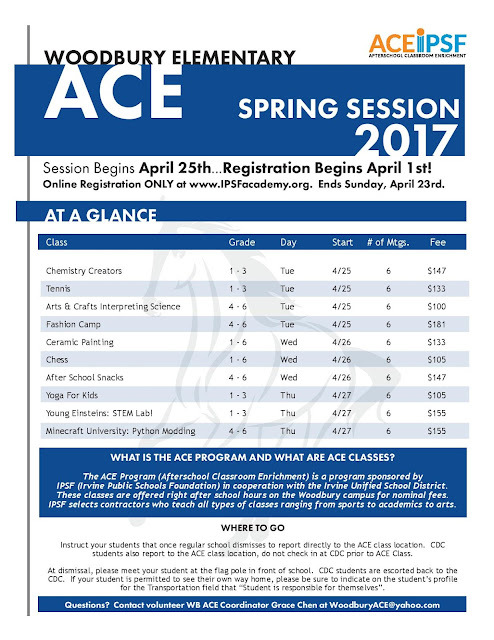 Register now for Spring ACE Classes! Spring ACE Classes begin the week of April 24th! 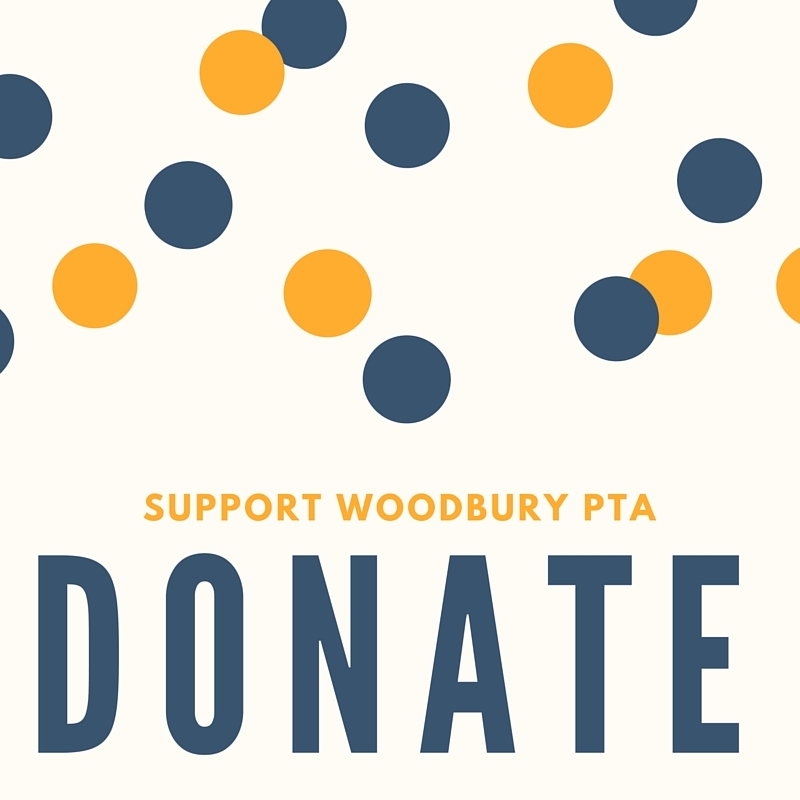 Registration and class information is available at ipsfacademy.org!